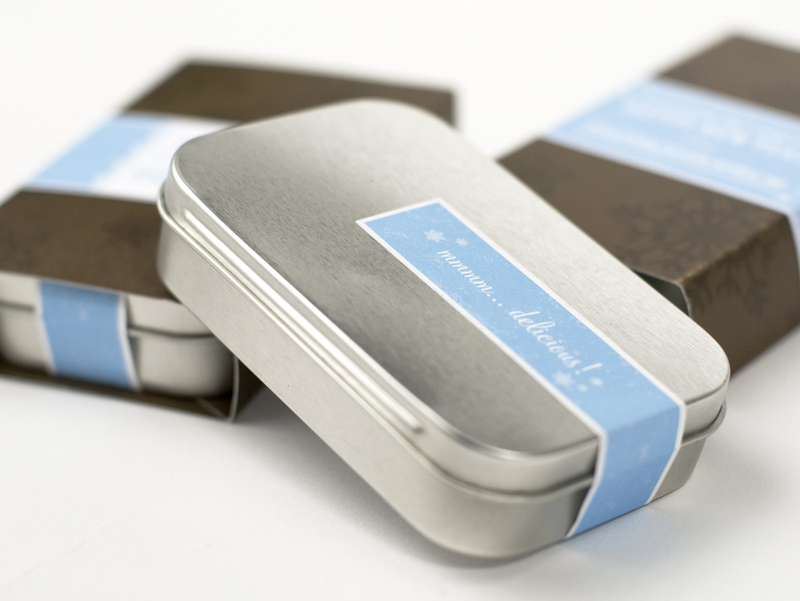 Packaging for a Seattle-based handcrafted extracts company. 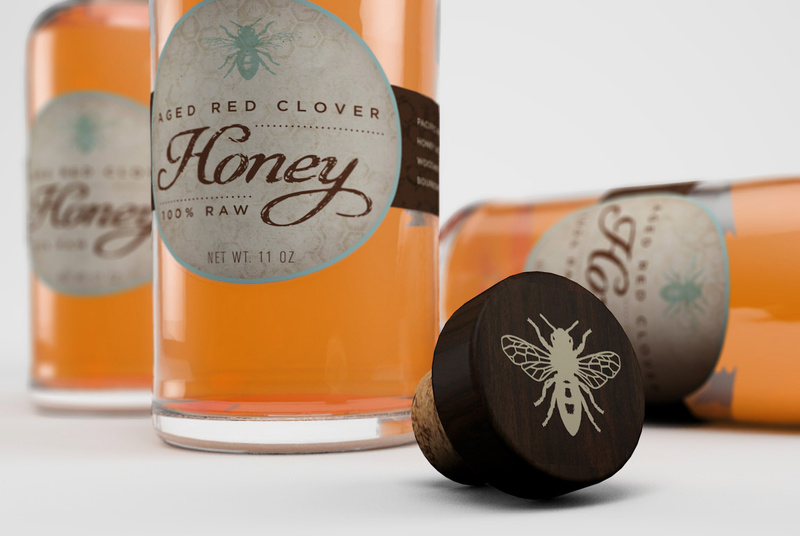 Honey label concept for a local Northwest Washington honey producer. 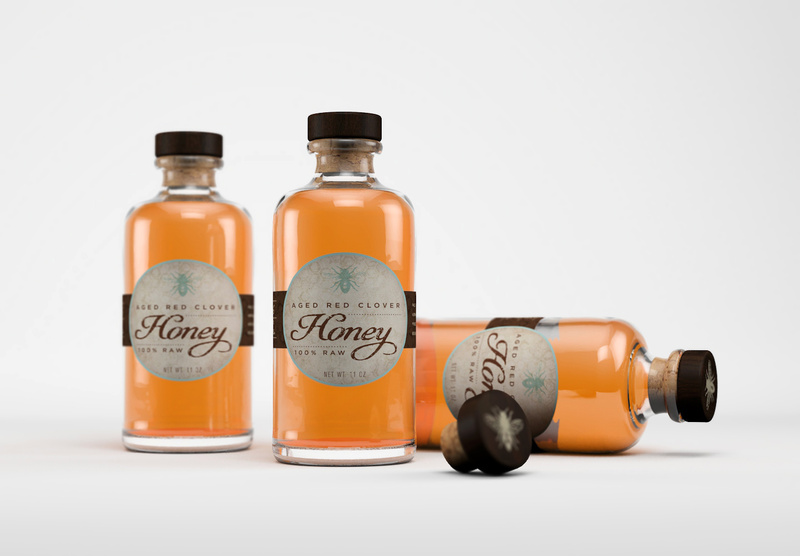 Created a hand-crafted and artisan look to reflect the the company's approach to creating fantastic small batch honey. 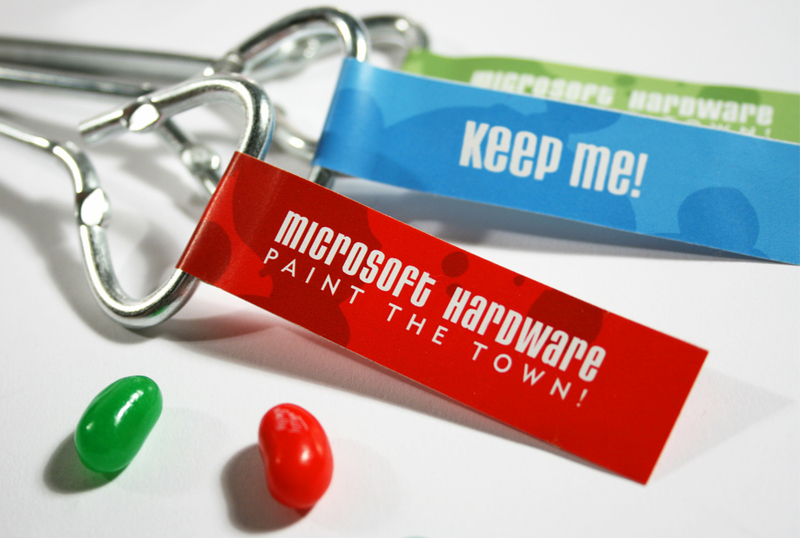 Designed to increase interest in Microsoft Hardware and their latest technology offerings. 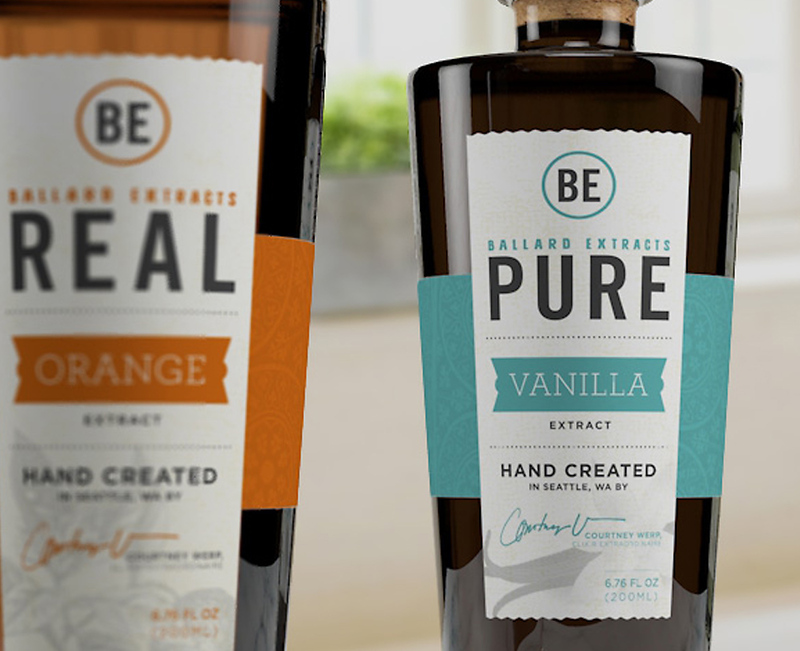 MS wanted to especially showcase the large variety of color choices they offered for their products. 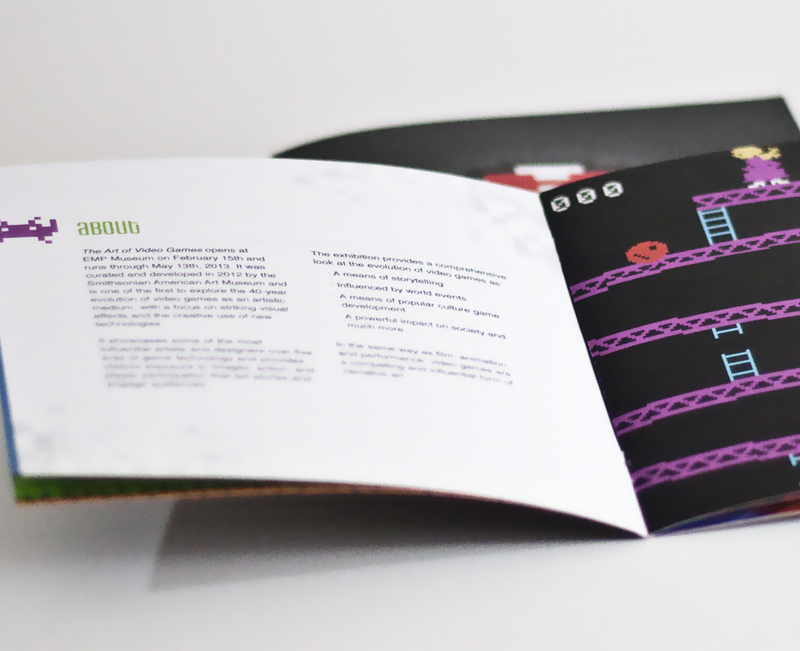 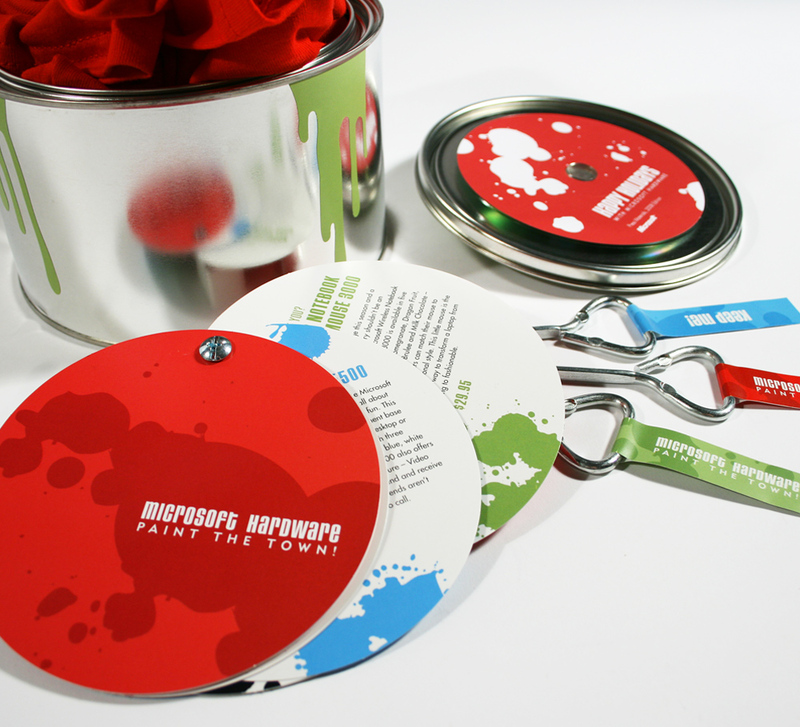 A paint can became the creative solution for this and included a colorful brochure, T-shirt, CD with press materials and even a paint can key that was mailed ahead as a teaser. 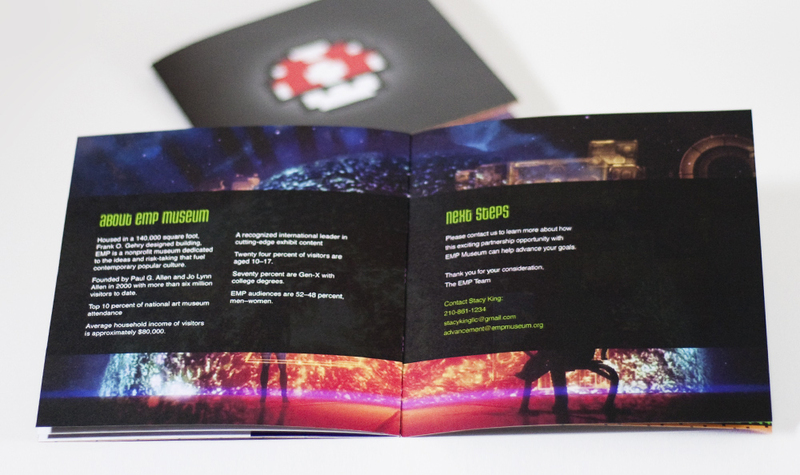 A holiday gift to show Coolstone's gratitude to all of their clients and vendors. 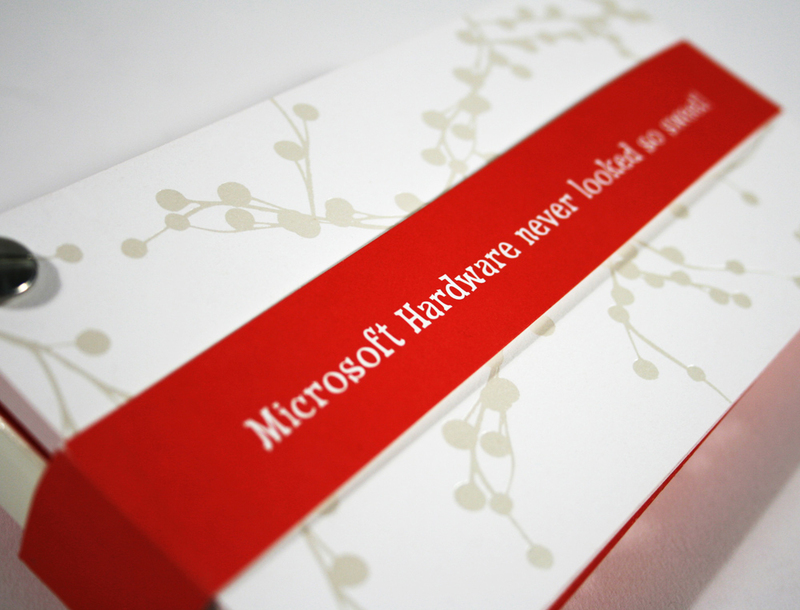 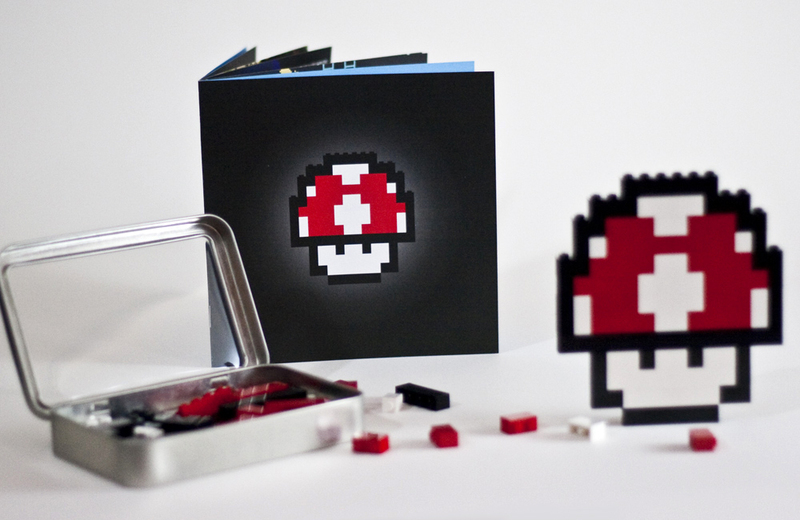 Microsoft Hardware never looked so sweet! 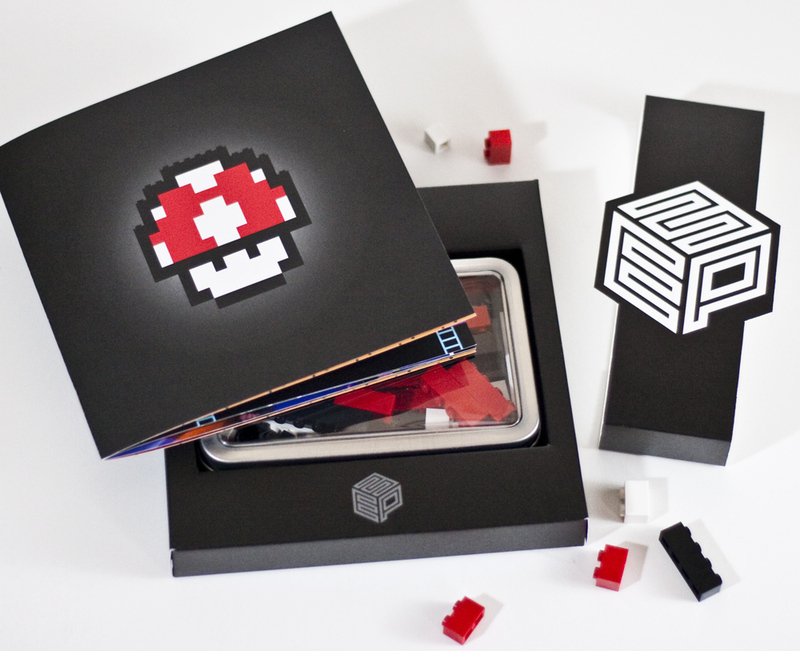 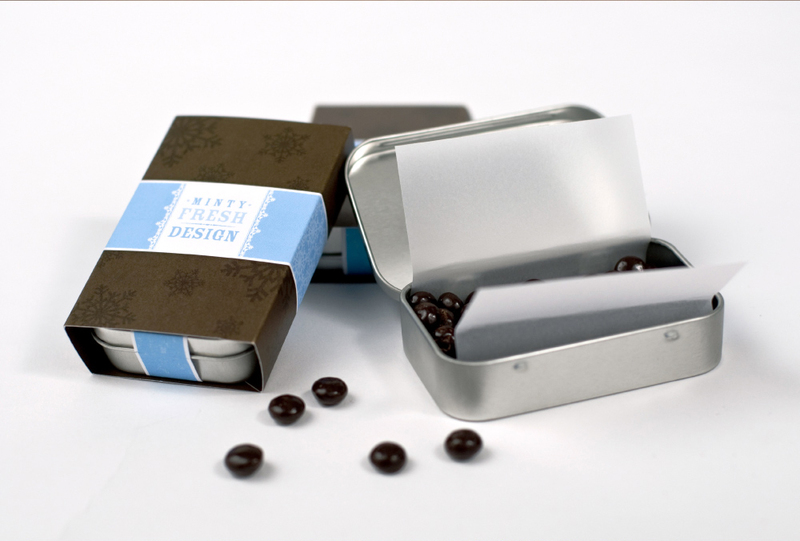 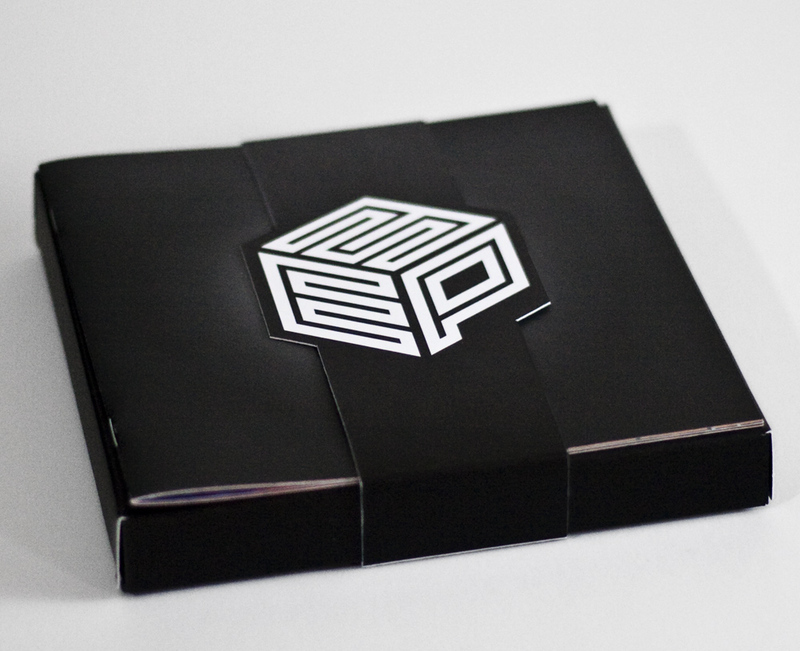 A press kit that included custom molded chocolates to reflect their latest product launch. 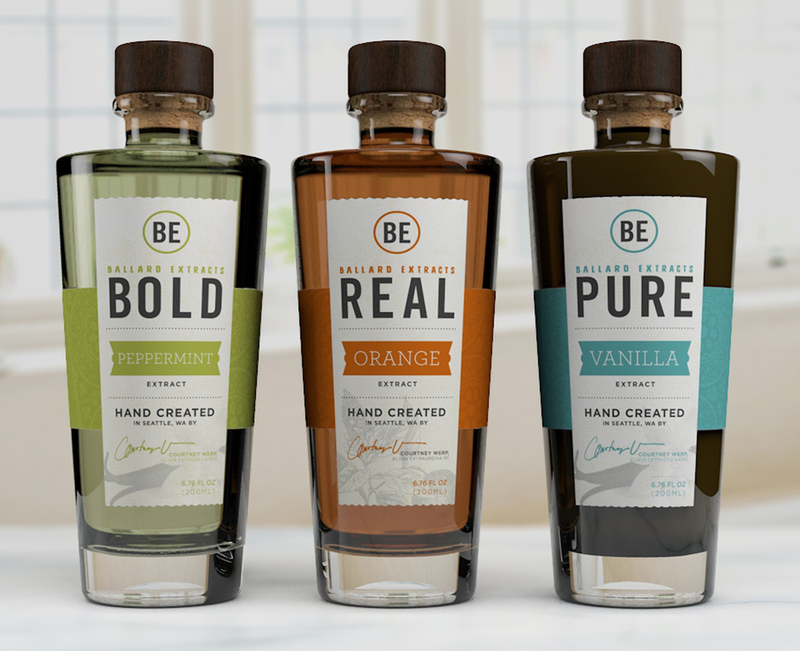 Designed to show off their new products for the holidays and also to inform the press on all of their unique offerings.